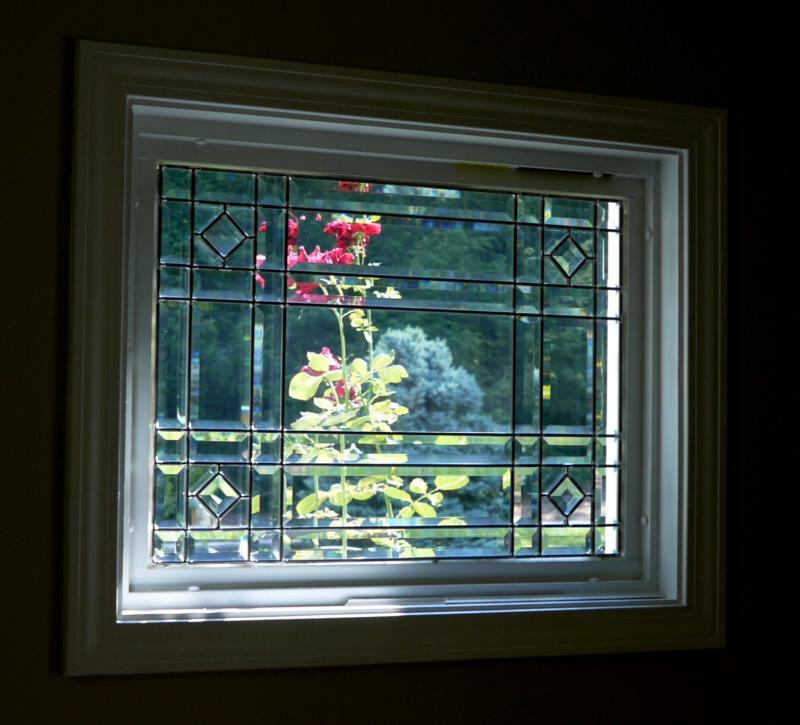 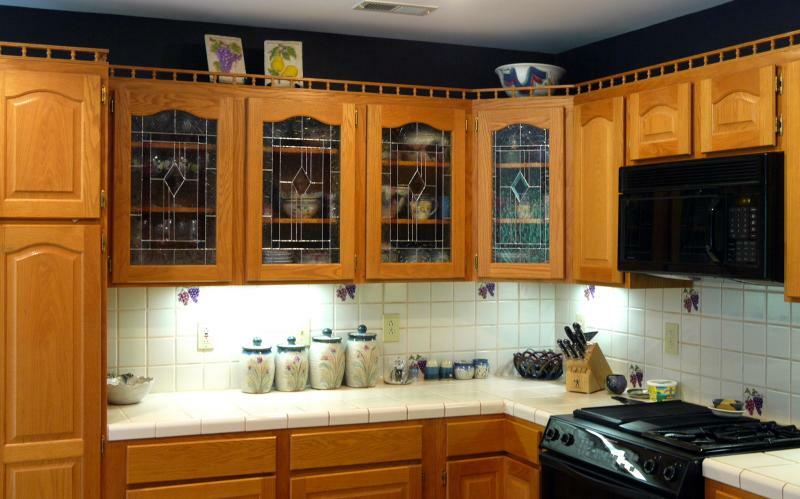 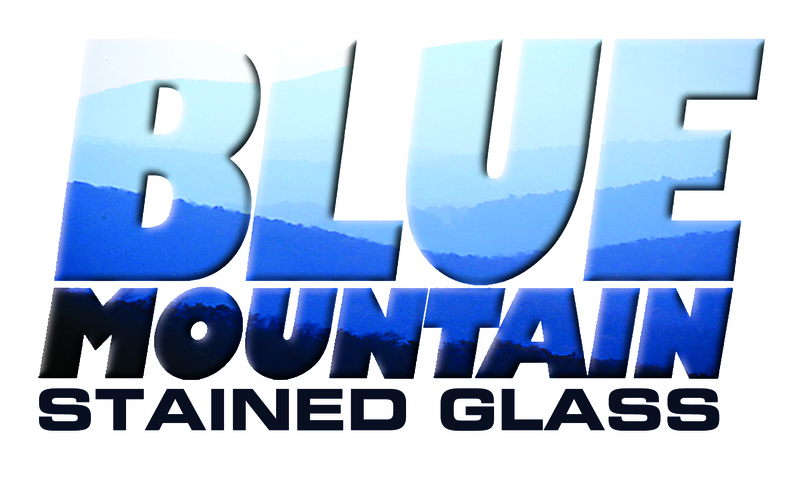 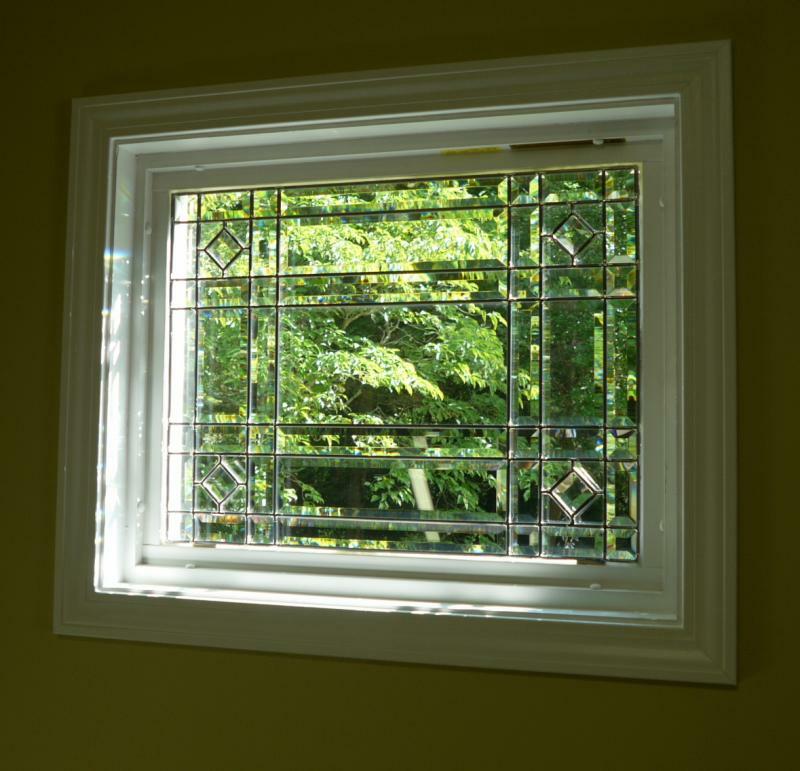 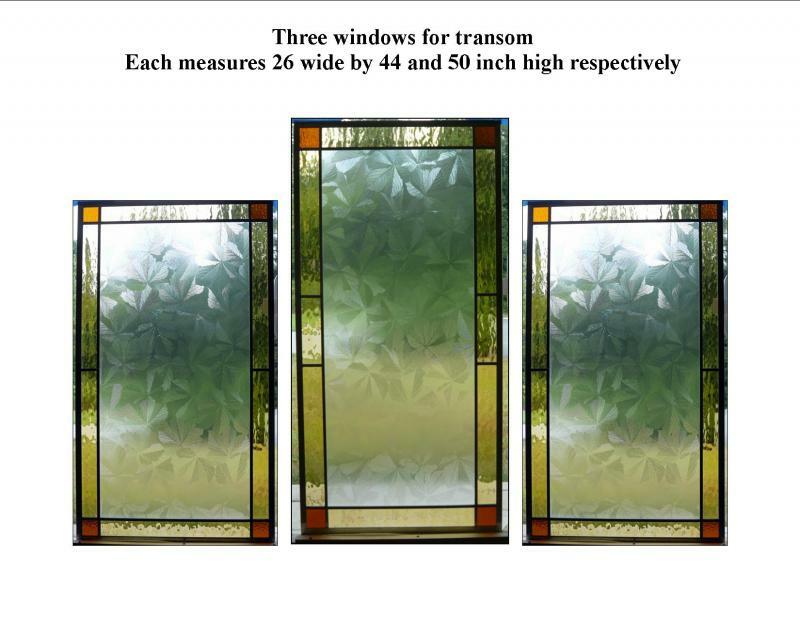 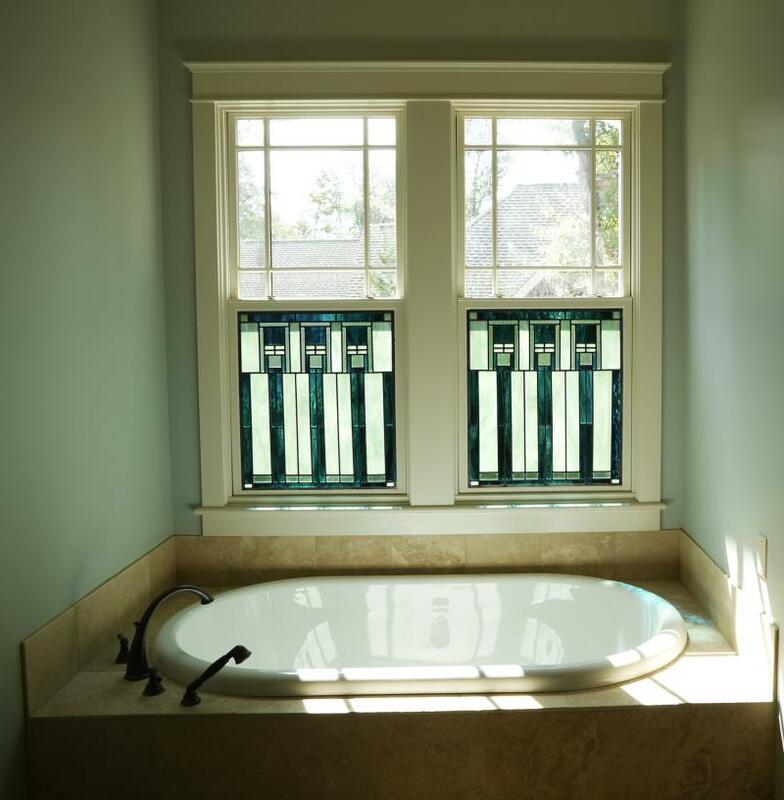 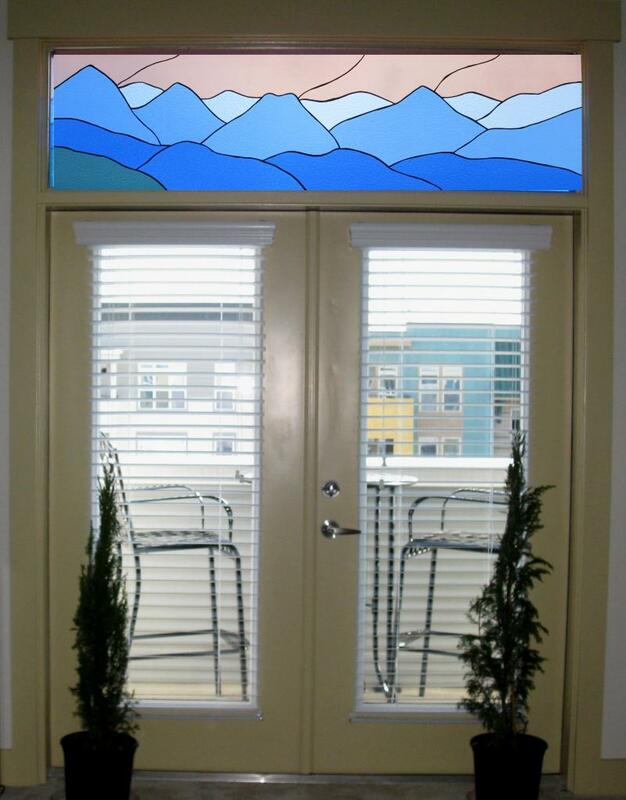 PRIVACY WINDOWS IN HENDERSONVILLE, NC. 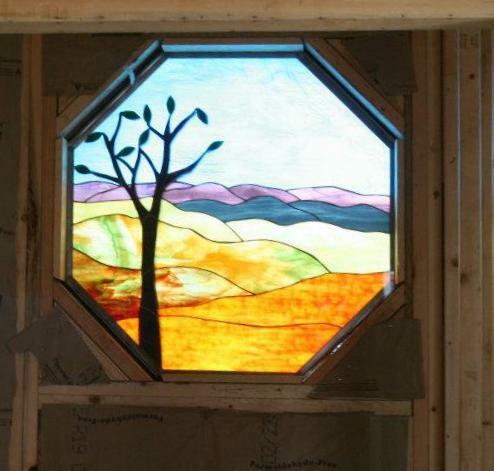 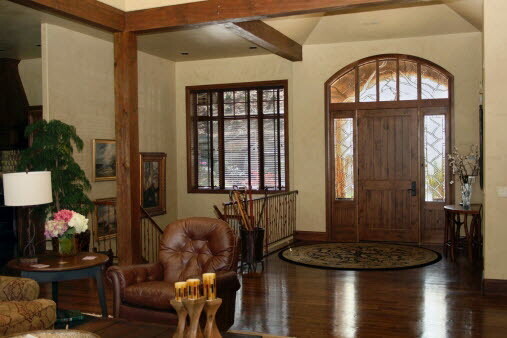 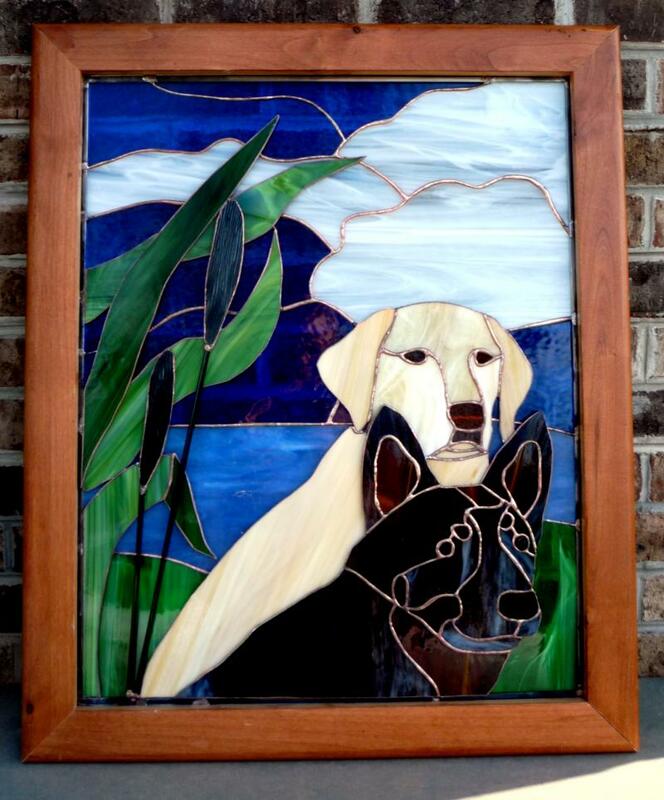 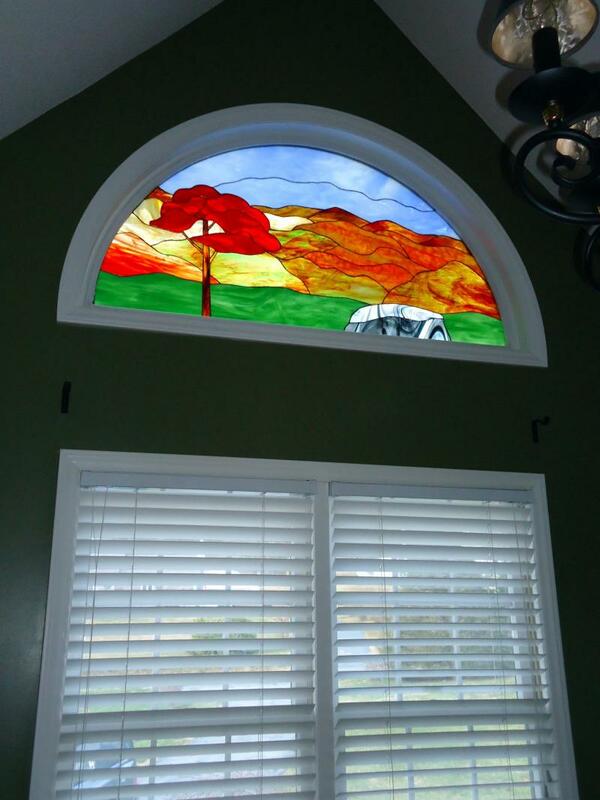 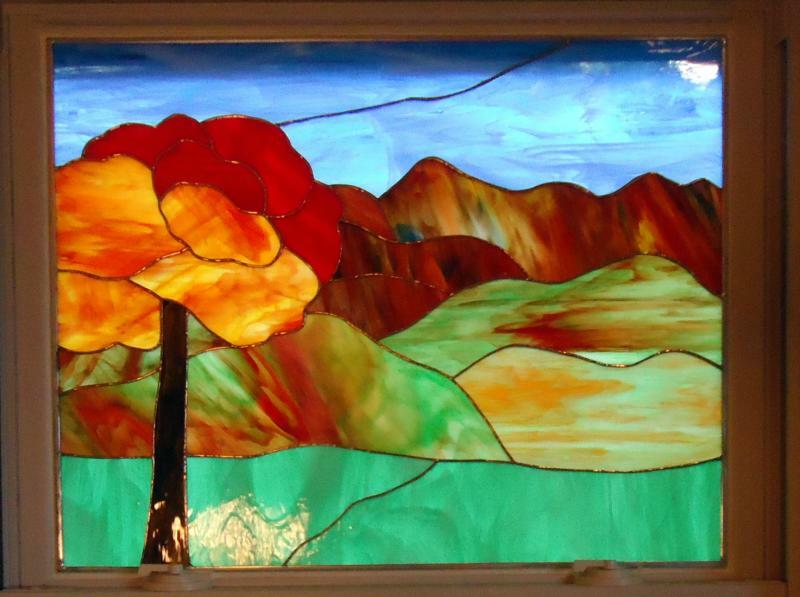 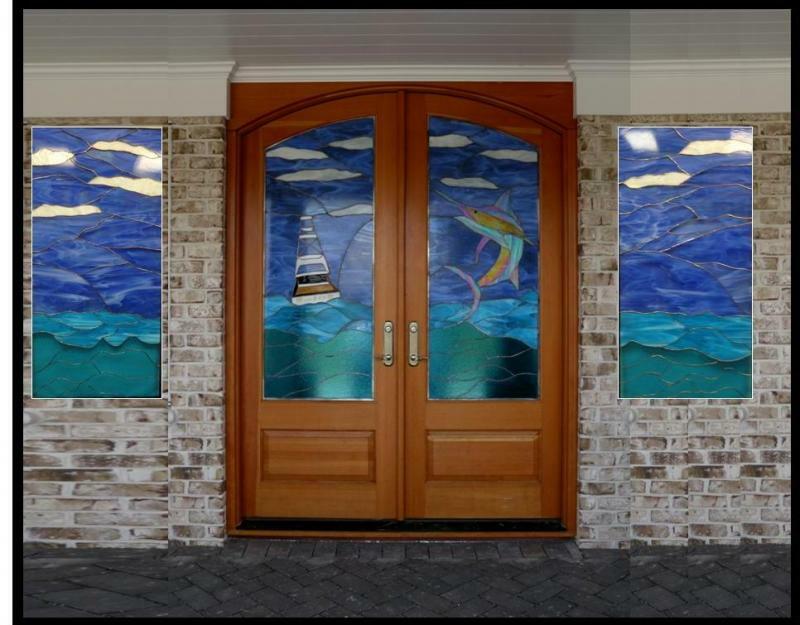 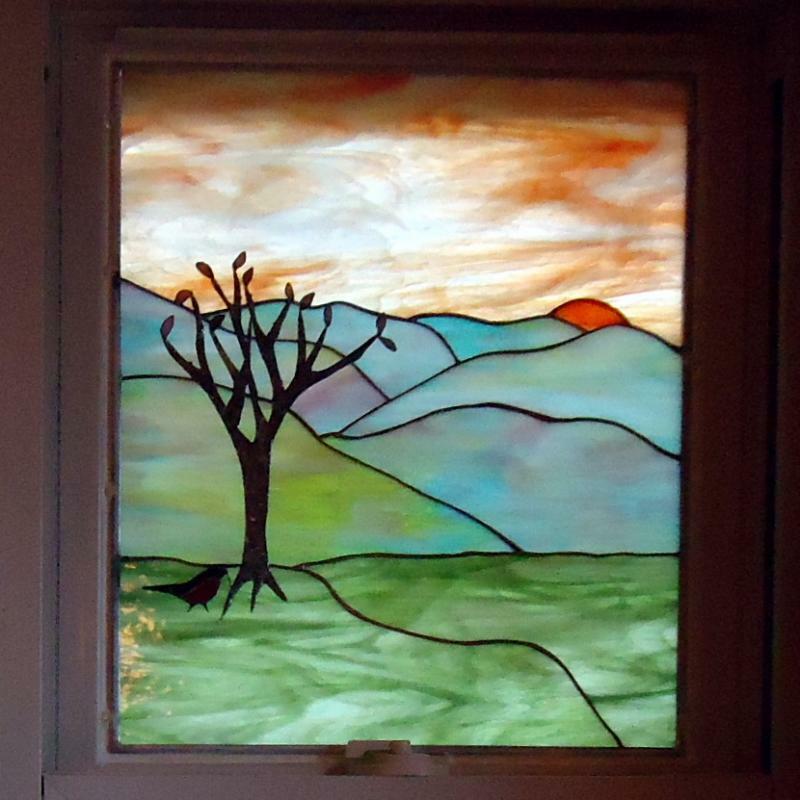 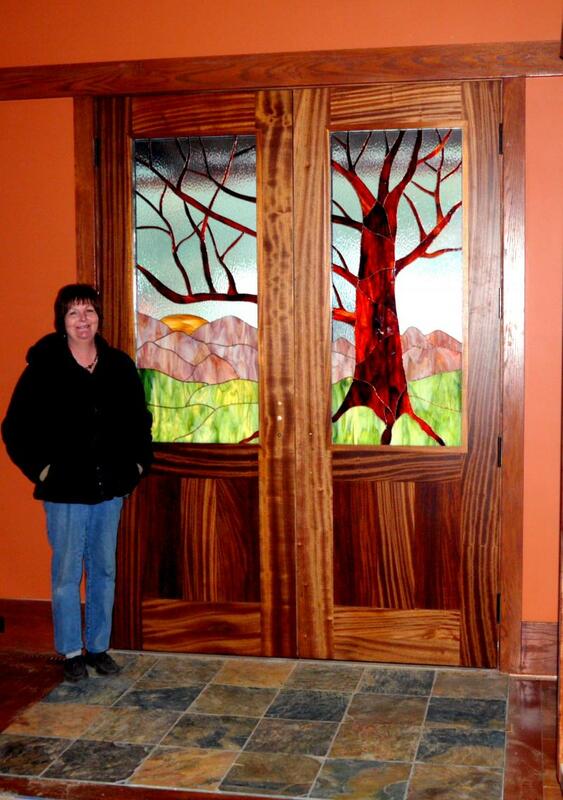 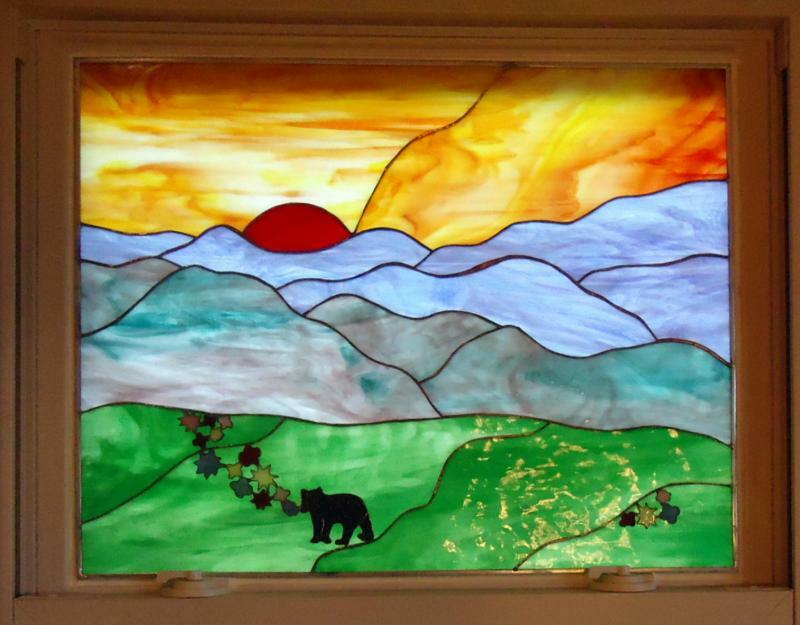 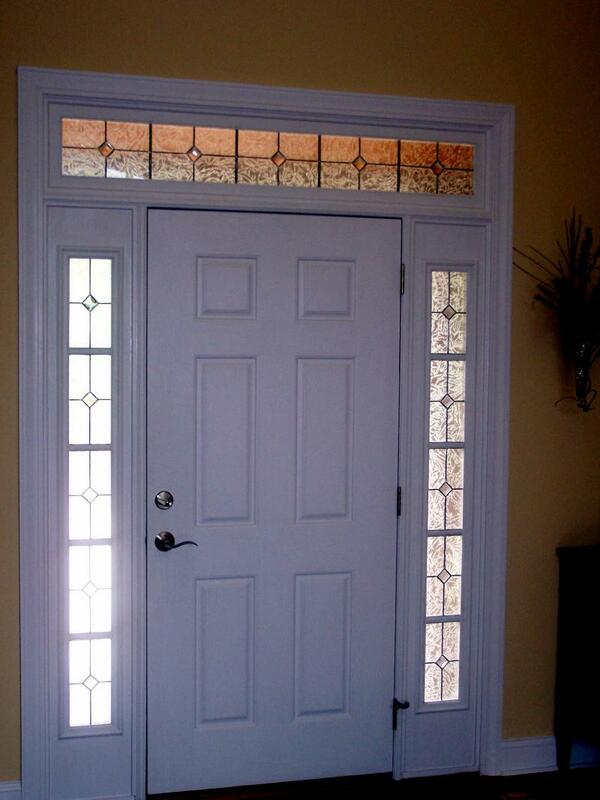 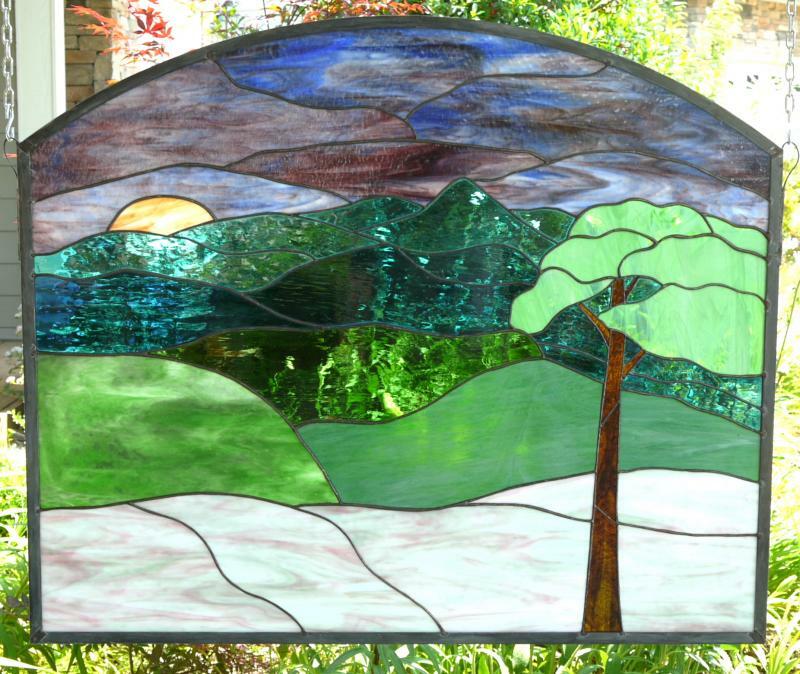 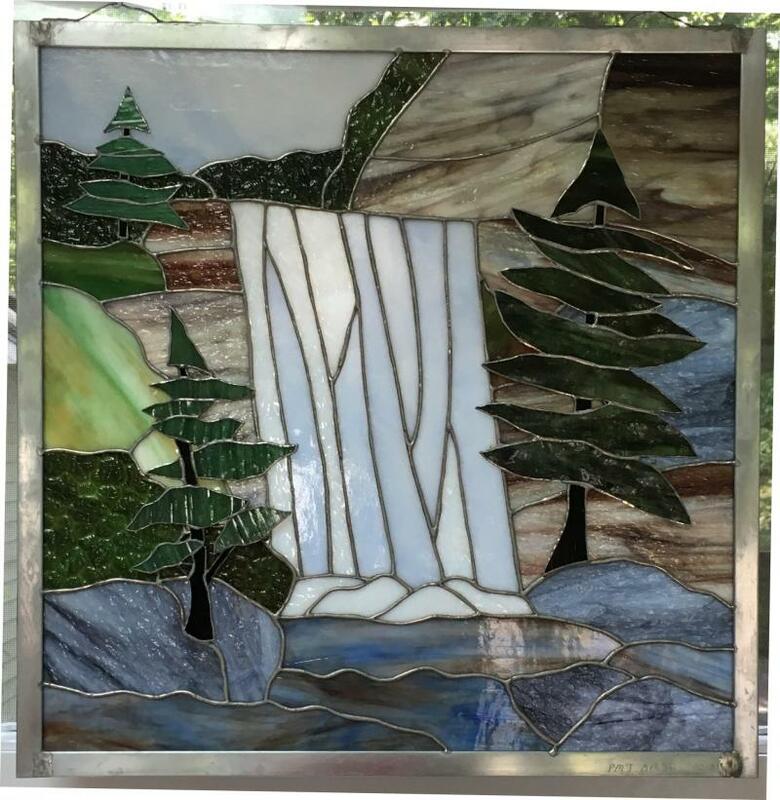 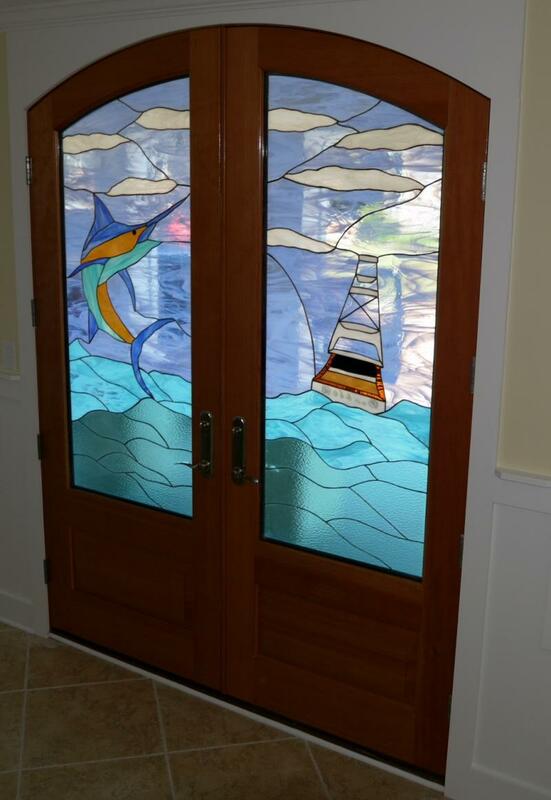 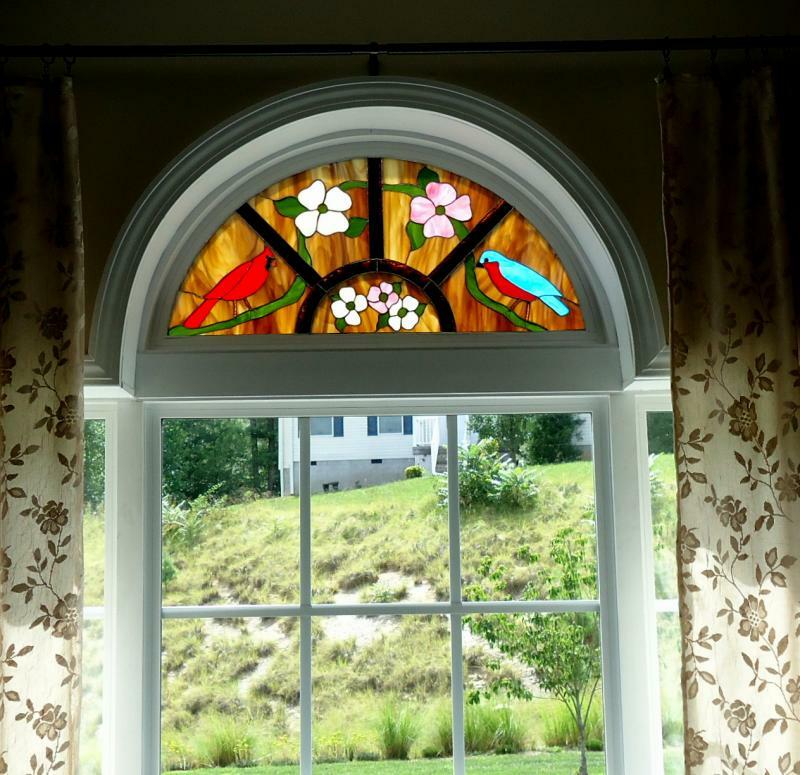 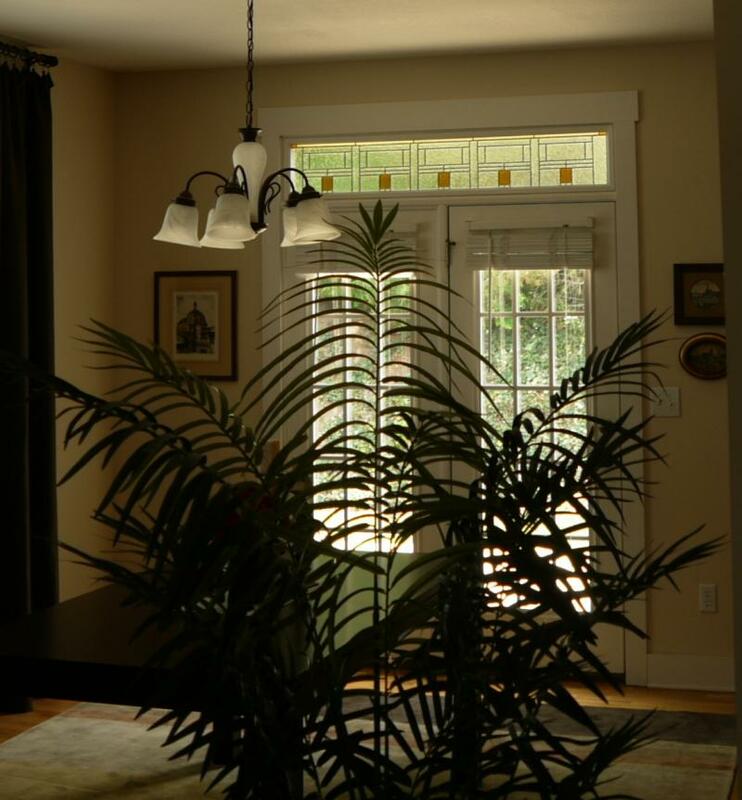 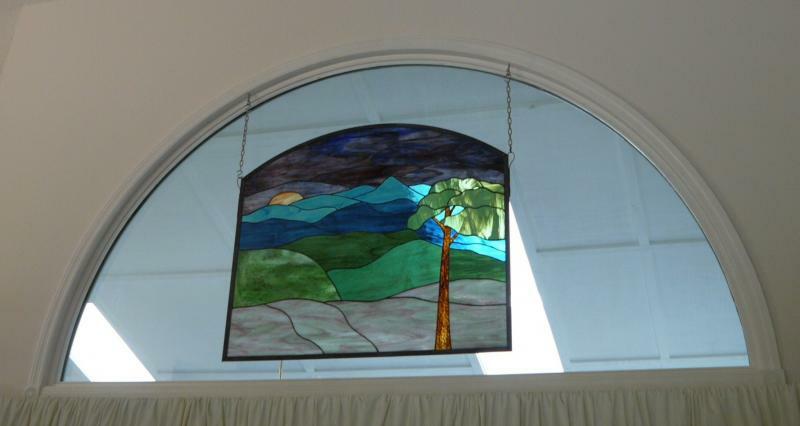 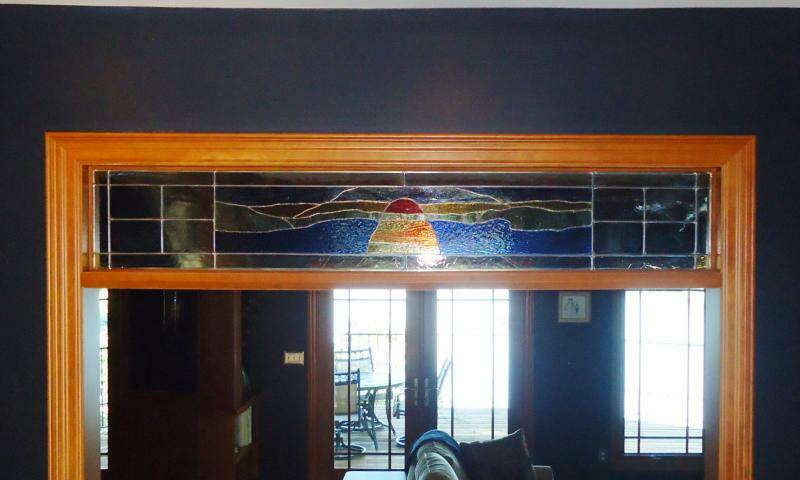 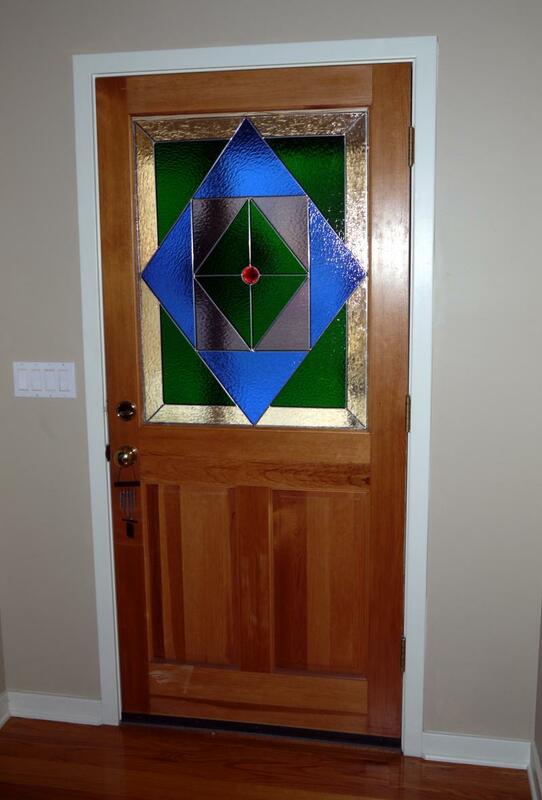 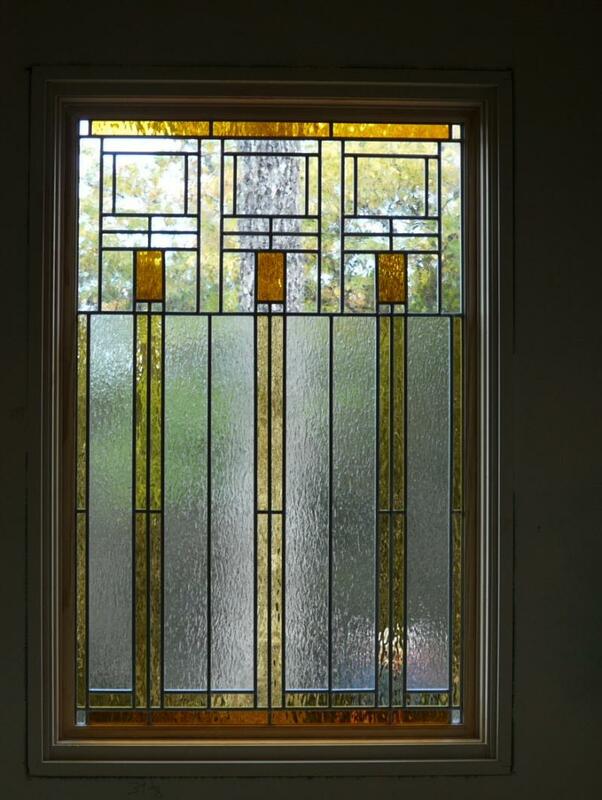 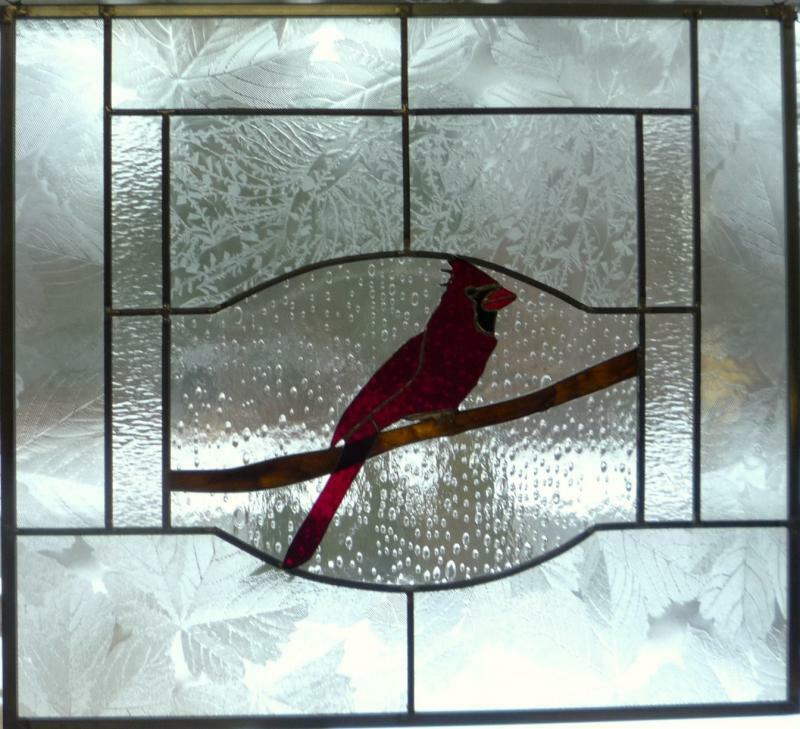 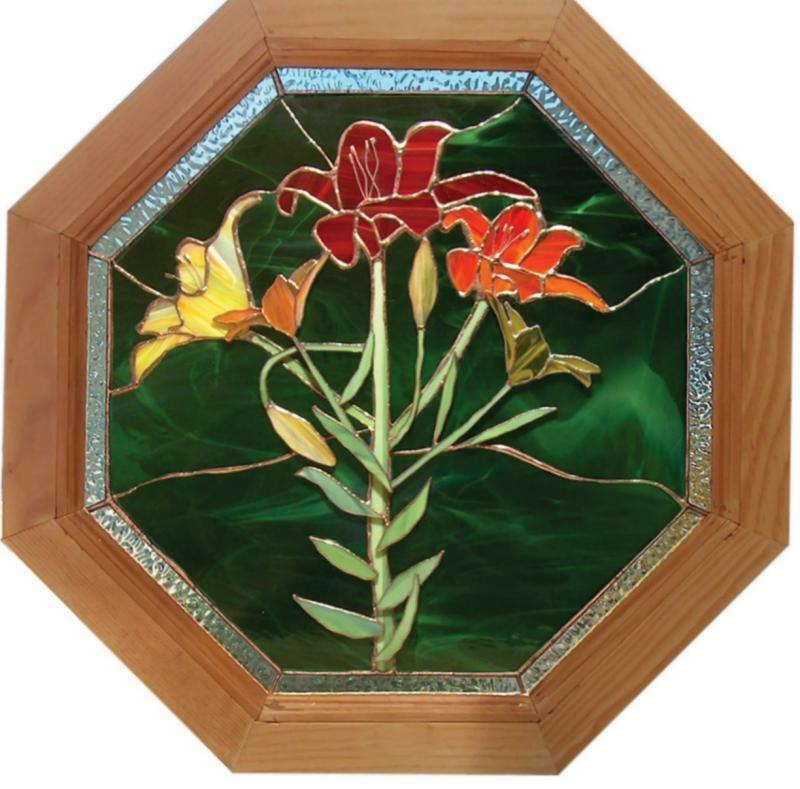 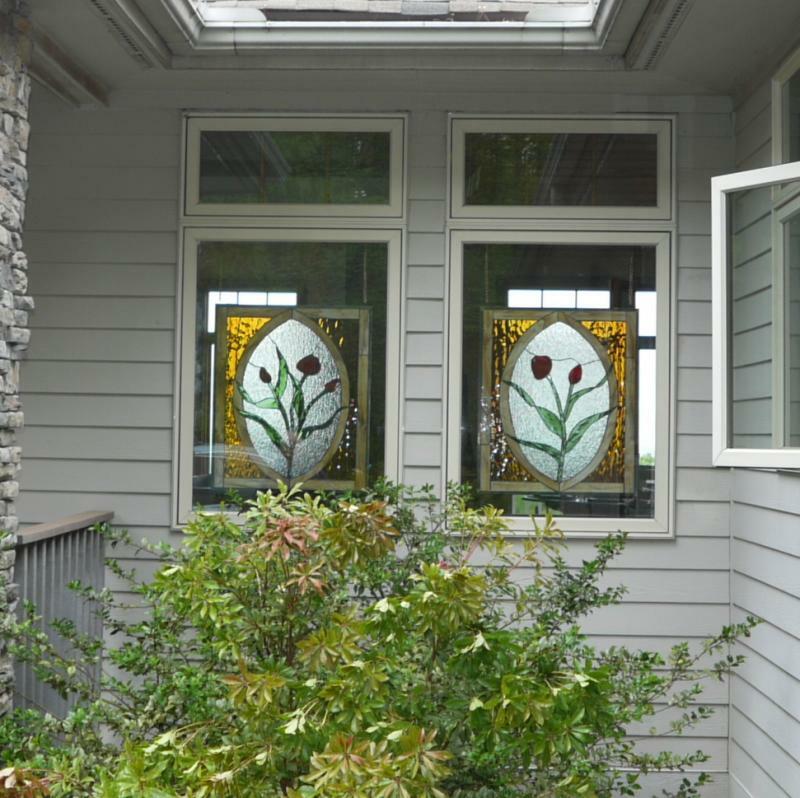 BEAUTIFUL TRANSOM DEPICTING THE VIEW FROM WATEFRFRONT HOME. 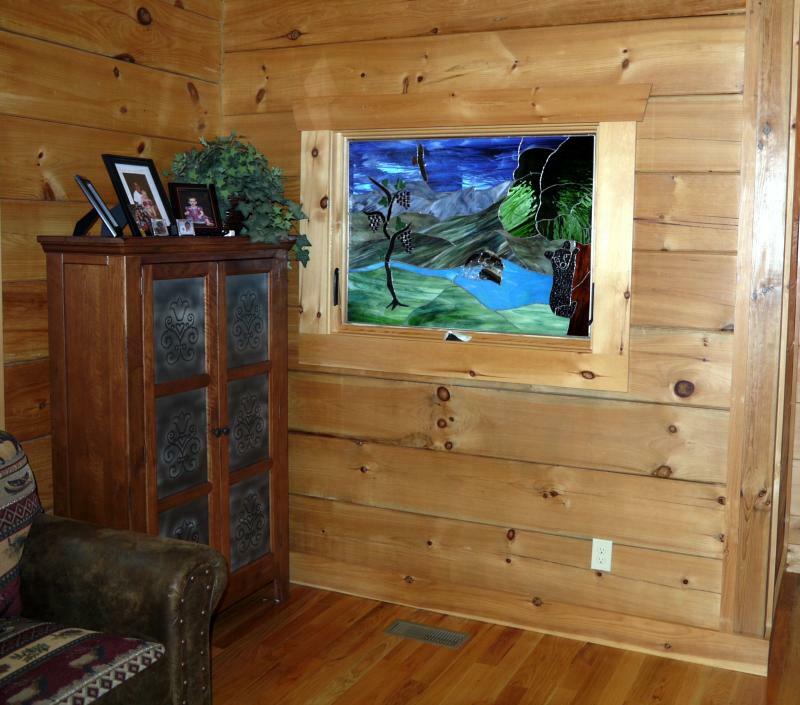 OUTSIDE VIEW OF TWO PRIVACY HANGING WINDOWS INSTALLED IN A HOME IN ROSMAN, NC OWNED BY THE CANTEY'S. 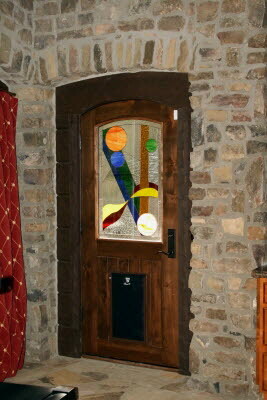 FOR MORE DETAILS AND YOUR DESIGN IDEAS. 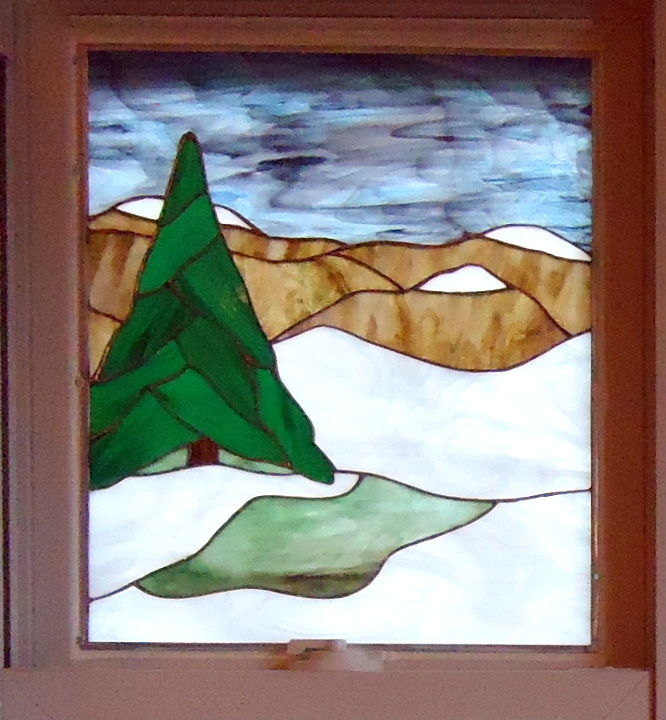 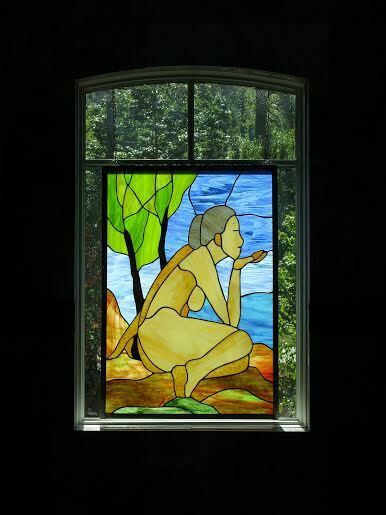 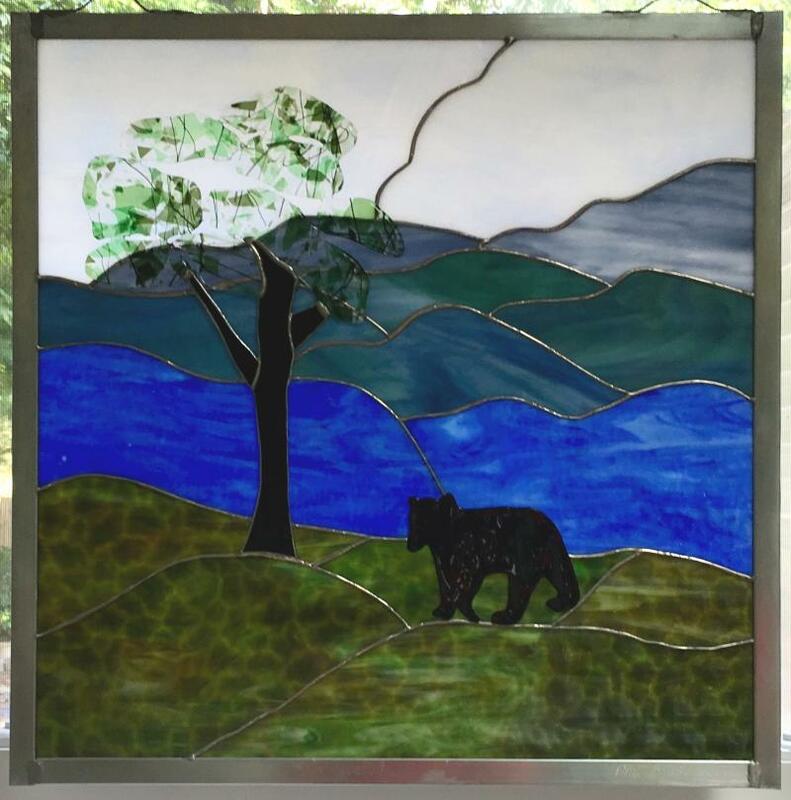 PRIVACY WINDOW FOR KITCHEN IN HOME IN BLACK MOUNTAIN, NC. 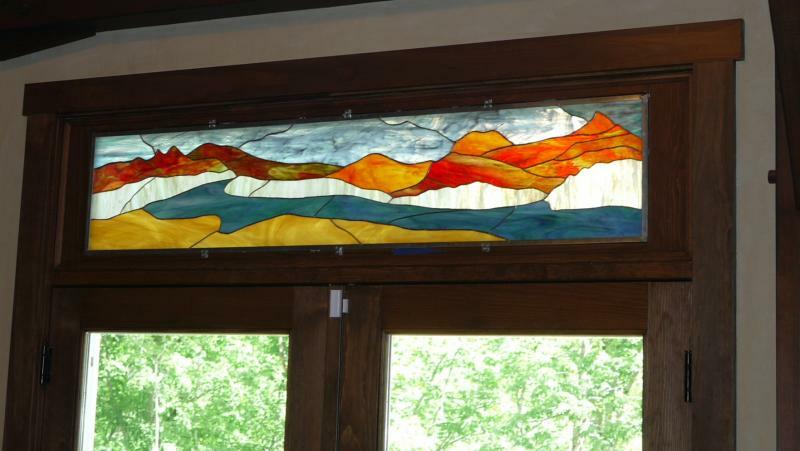 "RED TAIL HAWK OVER GRANDFATHER MOUNTAIN"
"AUTUMN IN BLUE RIDGE PARKWAY"
Marshall, NC in beautiful Post and Beam, Arts and Crafts style "RIVERDANCE B & B . 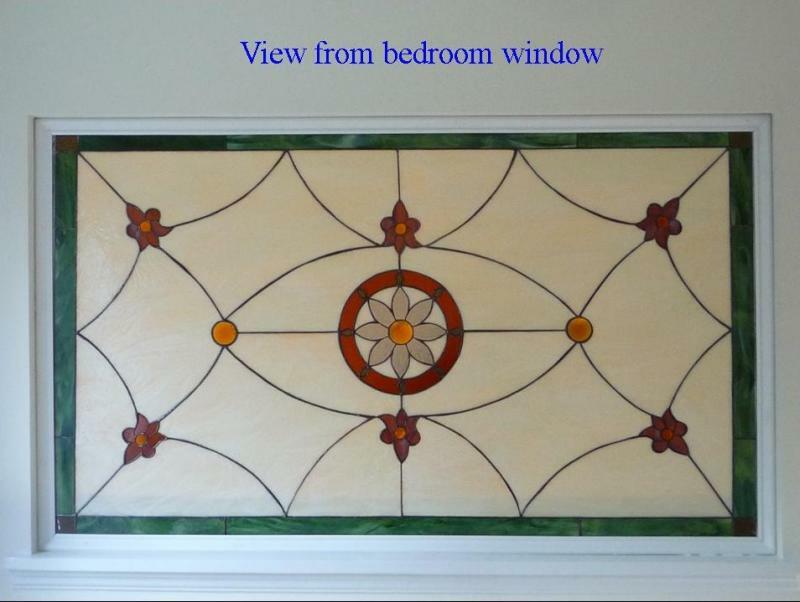 20 X 28 INCHES MOUNTED ON WALL. 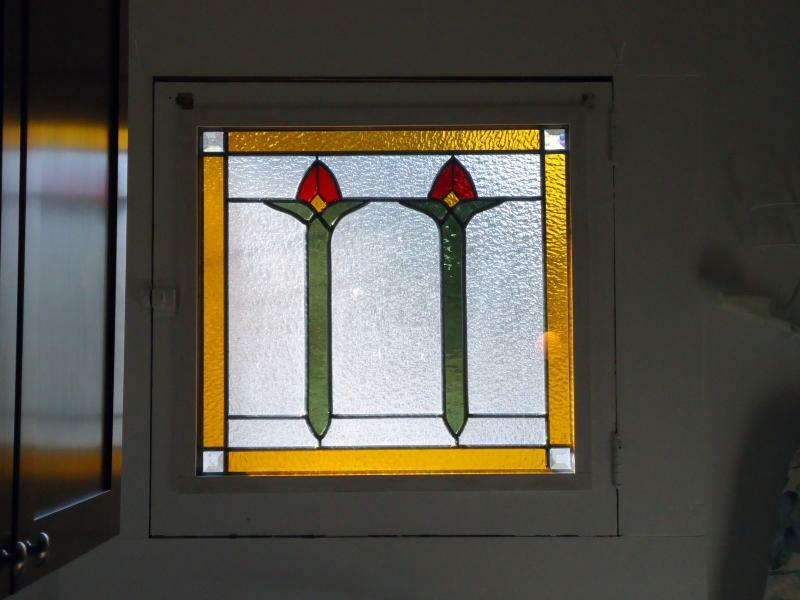 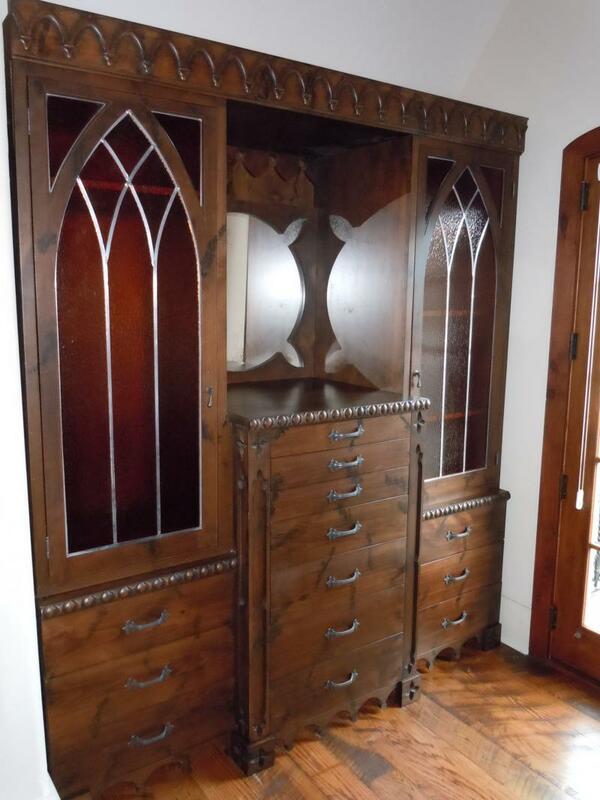 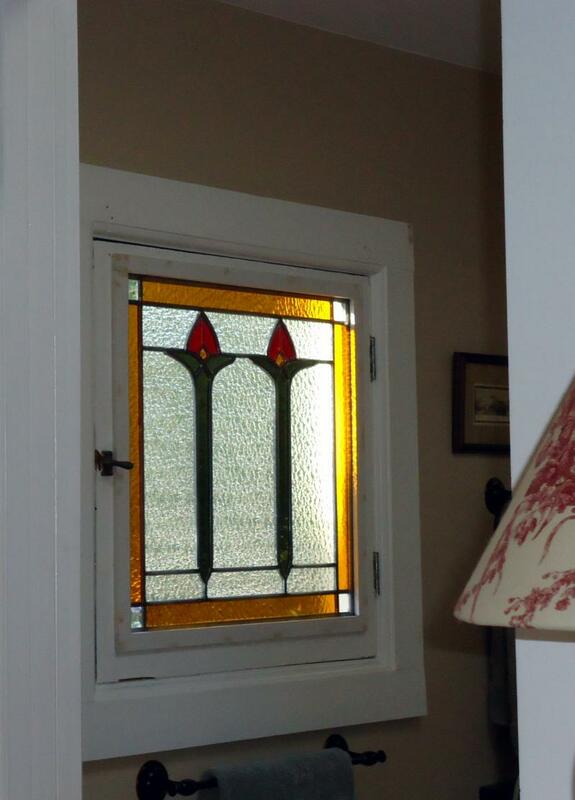 TRANSOM WINDOW BETWEEN TWO ROOMS.